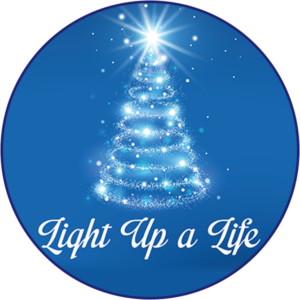 The Community Hospice Foundation Friends of Hospice have hosted the Light up a Life Holiday Tree event for over 30 years. Community members may purchase symbolic tree lights or named ornaments in memory and honor of their loved ones. The Holiday Tree at Memorial Medical Center a partner of Sutter Health is lit at the beginning of the holiday season and remains lit throughout the holidays.